Valentine’s Day is one of my favorite holidays! I really enjoy making cards, crafts, and special DIYs for people who mean so much to me. It’s a great holiday to tell friends, family, as well as significant others how important they are. DIY Shower Melts Recipe: for V Day! This year I wanted to do something different. So I started thinking of something unique to make that was Valentine-inspired. Right away I started thinking of the color pink. The first thing that came to mind: Pink Himalayan Salt. The pink Himalayan salt bath helps skin retain moisture. It also helps the body get rid of toxins. Plus, it has such a beautiful pinkish hue that makes it ideal for DIY projects. Knowing that I wanted to use Pink Himalayan salt, it was easy to determine that I would make DIY shower melts. They are much easier to make than bath fizzies! Just three ingredients and under ten minutes, and you have a gorgeous, gift-able Himalayan Salt bath melt. To go along with the pink theme, I grabbed a few dried rose petals. To prevent a clogged drain, I put them in the food processor until they were very finely ground. Dried roses smell absolutely delightful and they have a wonderful way of perfuming a bath. Not to mention roses are rich in antioxidants, great astringents, and moisturizing to the skin. To hold all these things together, I added some coconut oil. 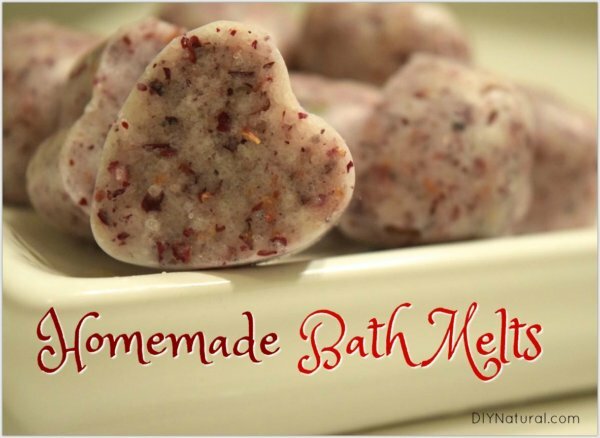 It allows the bath melts to do just that – melt! Coconut oil is also wonderfully moisturizing and gives skin a natural glow. These little DIY shower melts are wonderfully fragrant, soothing, and will leave your skin silky soft. I put 10-20 small melts in mason jars, tied them with a pretty ribbon and gave them out. However, another idea would be to present them in chocolate boxes (though carefully labeling them as bath melts!). In a small bowl, combine Pink Himalayan salt and rose petals. Melt coconut oil and drizzle in slowly while stirring. Allow the rose petals and salt to become completely covered in the coconut oil, and stop pouring. I used between ¼ and ½ cup of melted coconut oil. Scoop mixture into molds. I used small heart molds. Place the molds into the freezer. Once solid, unmold and store in a cool, dry place. Place one or two Himalayan Salt bath melts in a warm bath. When finished, use a towel to pat skin dry, allowing some coconut oil to remain. Drain tub while water is still warm. 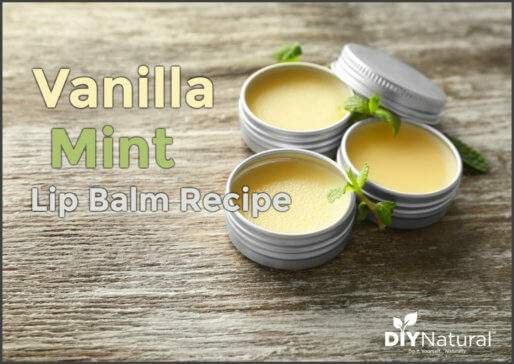 This recipe can be customized with your favorite botanicals. Not a fan of rose petals? Try using lavender buds instead! 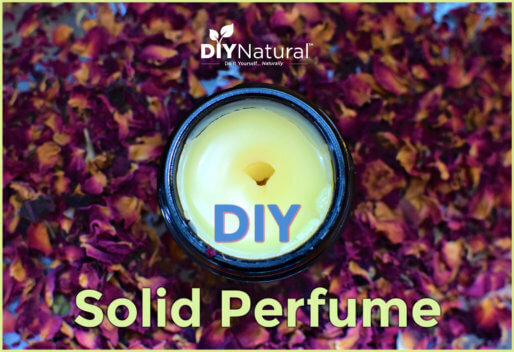 Want a more earthy aroma? 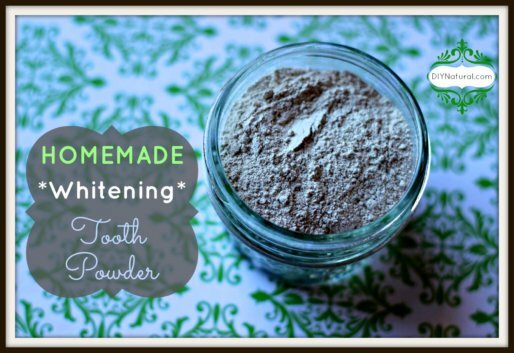 Try dried rosemary or chamomile flowers. Have you made Pink Himalayan Salt bath melts, or used it in other ways? Let us know. I’m late for Valentine’s Day but I’ll make good use of these little things anyway haha gonna try them out next week! Love these! As a soap maker I have never tried bath melts, but I am putting these on my “to try” list!